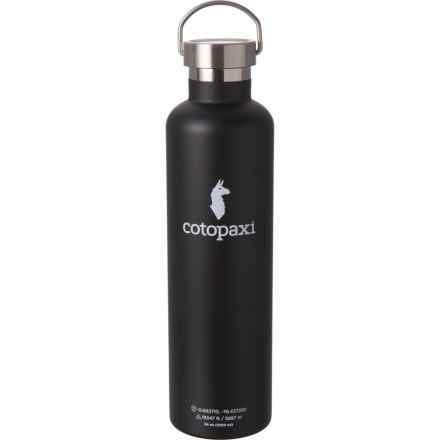 Agua Stainless Steel Water Bottle - 34 oz. Rose Hip Bath Salts - 40 oz. Crystal Column Water Bottle - 18.6 oz. Amethyst Column Water Bottle - 18.6 oz.